NEW Under Armour Rhino Shirts are Now Available! - bvboys's JimdoPage! 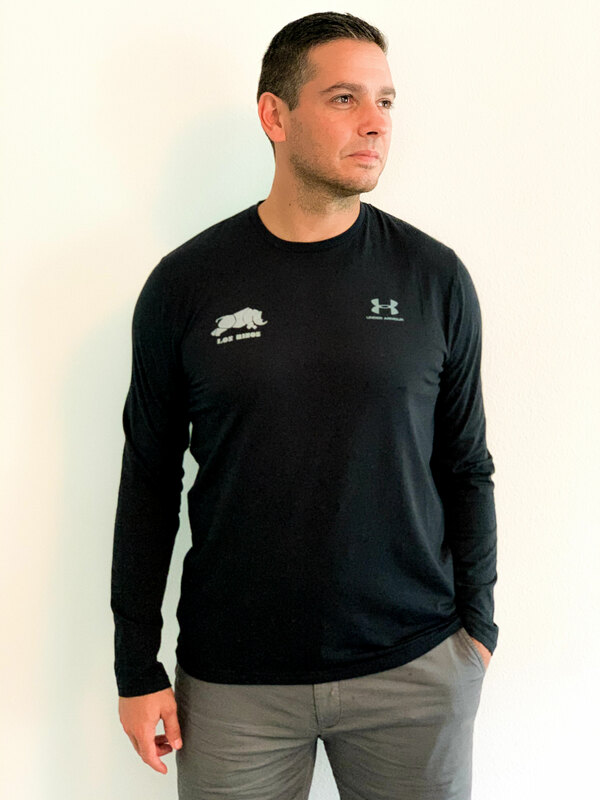 NEW Under Armour Rhino Shirts are Now Available! 1. Fill out the form below. In the box titled "Details of Order" please include STYLE, SIZE, and COLOR after checking the availability chart. 2. After sending the form, click the "Buy Now" button below and make your payment through Paypal. 3. Receive your shirt(s) in the mail in approximately 3-5 days. *Email us directly with any questions! Note: When you buy a shirt you support a GREAT cause! 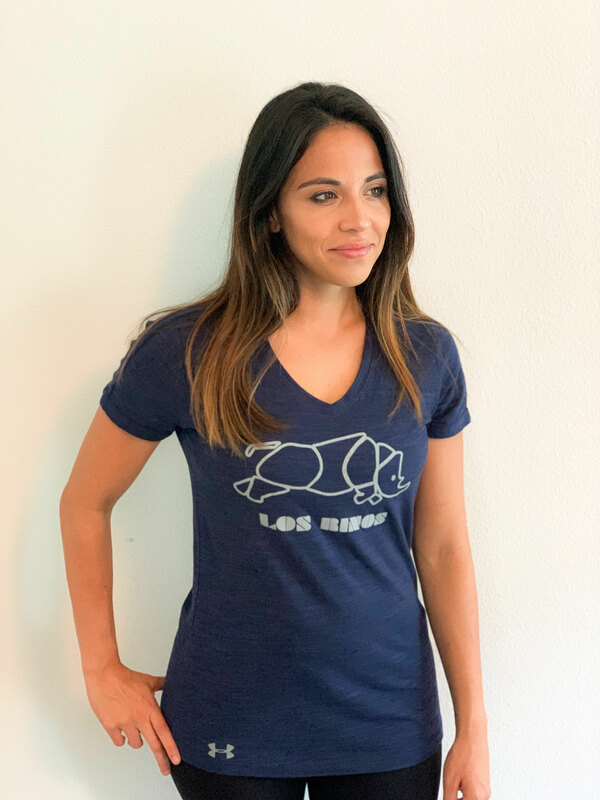 Any proceeds above our cost (shirt+printing+shipping) convert into donations to help us pay for our daily lunch program and monthly excursions for the boys at our Guatemala and Honduras academies.